Recently, Mr. Bigglesworth (the wild critter) has lost his frosty whiskers, and once more looks like the 'normal' Siamese cat. 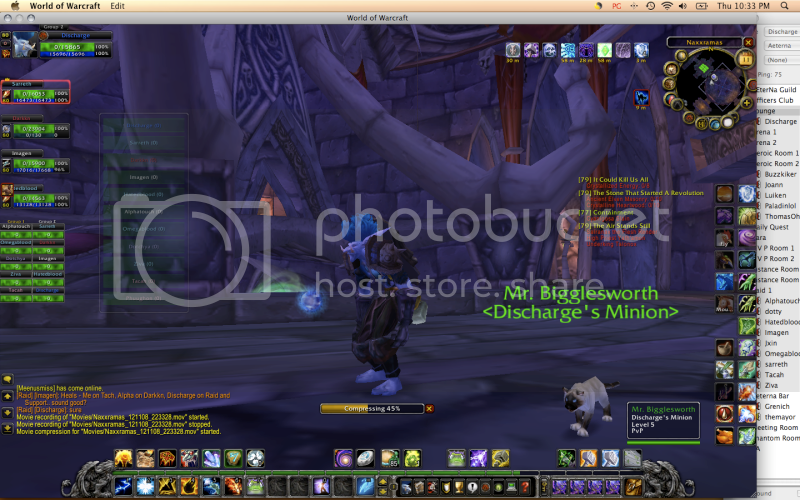 However, the battle pet (Mr. Bigglesworth) still has his frost. Giftmüllschleimling will consume Mr. Bigglesworth. Dieser NPC befindet sich in Naxxramas (3).